Carly Rae Jepsen (born November 21, 1985) is a Canadian recording artist and singer-songwriter from Mission, British Columbia. In 2007, she placed third in the fifth season of Canadian Idol, and was a part of the Canadian Idol Top 3 concert tour. Shortly after competing on Idol, she signed to Fontana and MapleMusic, and released her debut album, Tug of War, on September 30, 2008. 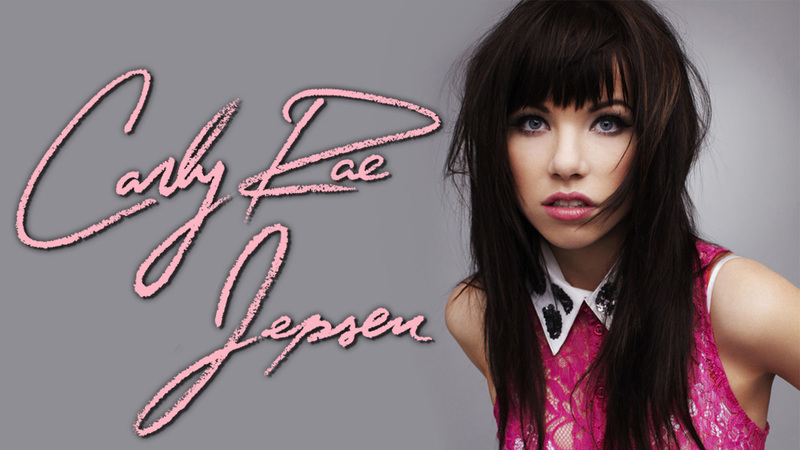 Three years later, she released a new single, titled "Call Me Maybe", which was released by 604 Records, and was followed by the release of her debut extended play, Curiosity, on February 14, 2012. 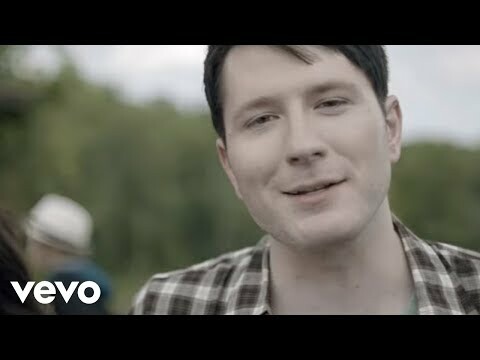 "Call Me Maybe" was met with much success, reaching the No. 1 spot on both The Billboard and Canadian Hot 100. The single also went to number-one in Australia, Ireland and the United Kingdom. 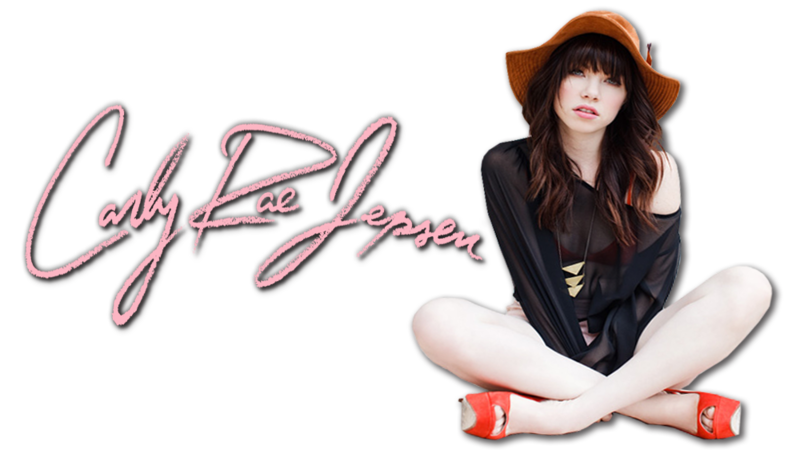 Jepsen signed with Interscope Records in 2012. Jepsen cites a mix of classic rock and alternative bands as her musical influence, such as James Taylor, Bruce Springsteen, Van Halen, Kimbra, La Roux, and Robyn.